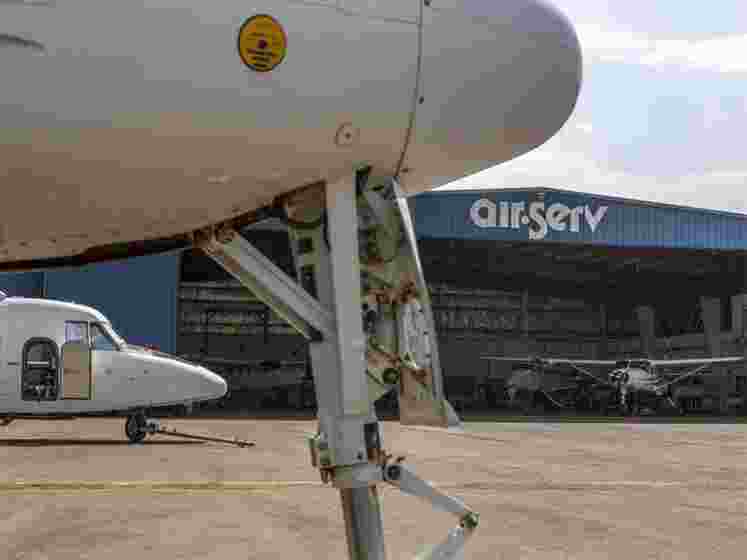 Conceived in 1997, Air Serv Limited is an established provider of humanitarian and business aviation services including air charters, aircraft maintenance, logistical planning, and hangar facilities. 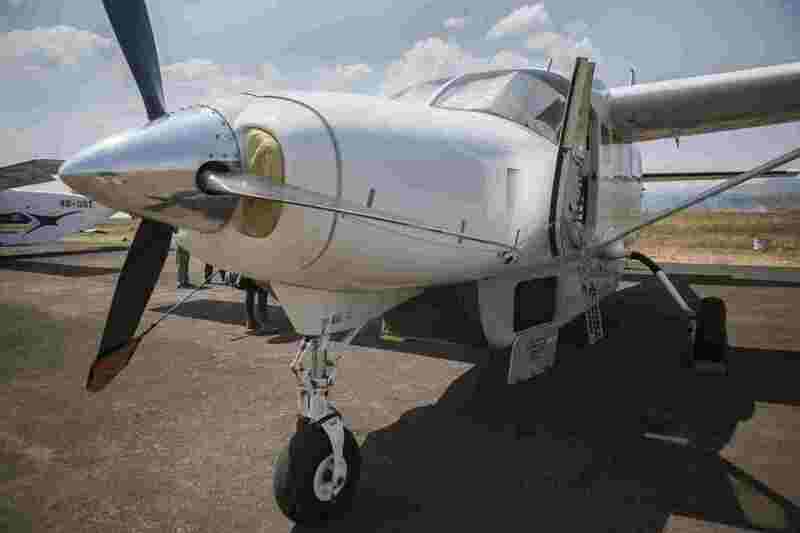 Our headquarters at Entebbe Old Airport in Uganda is home to the Air Serv maintenance team, technical standards and records, quality assurance, and parts surplus. 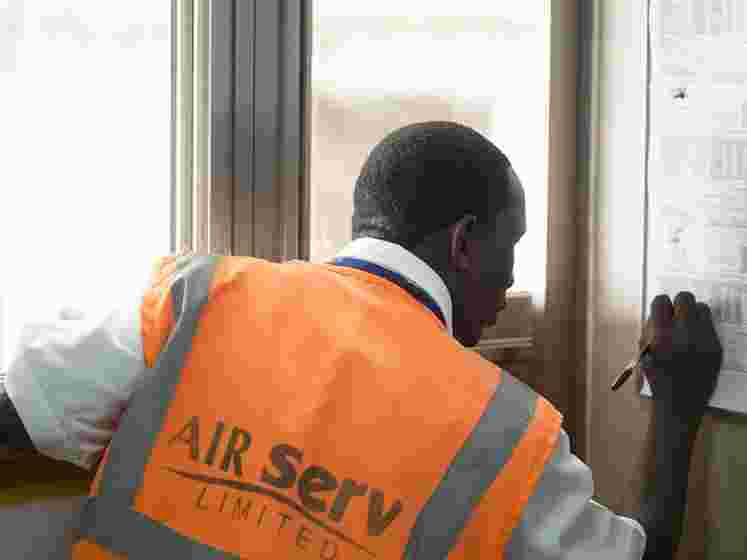 Air Serv Limited conducts regular internal audits in addition to safety audits overseen by the World Food Program, Civil Aviation Authority, and Bureau Veritas to achieve the absolute highest levels of safety standards and lead the way for the advancement of aviation in Africa. "Air Serv Staff exhibit a high degree of professionalism." 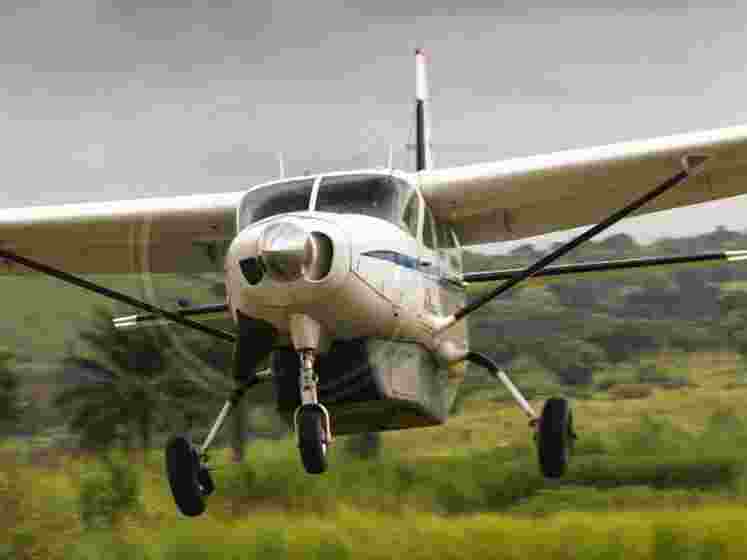 "Your attention to safety and customer service combined with the professionalism, expertise, and commitment of the Air Serv pilots and team was first class. 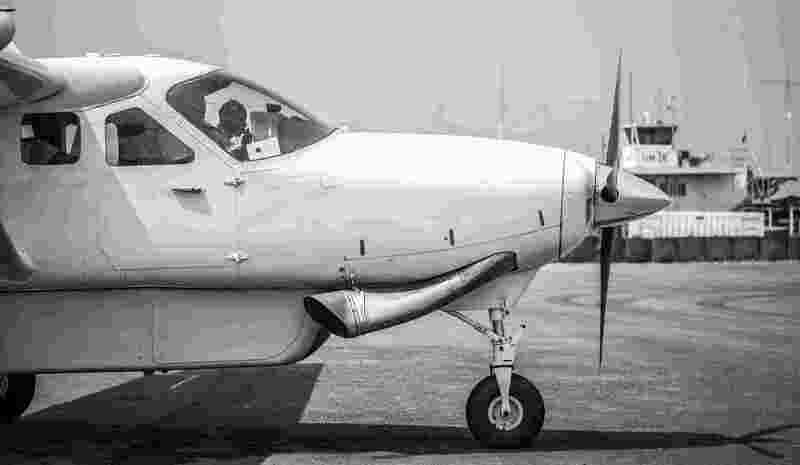 We look forward to flying again with you soon." "The team that has been assembled at ASL is impressive, very qualified, and highly motivated to do an excellent job." 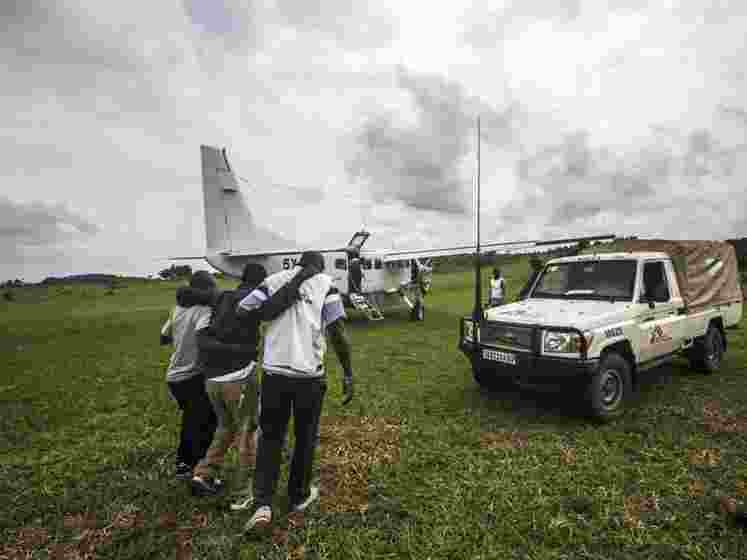 "Direct Relief and its partners are grateful for Air Serv, the services the company provides, and the amazing staff that carry out these services." and ground services all under one roof. Contact us today to share with us how we can fulfill your needs.